this little CBR has joined my ever growing pile of motorcycles. 2015, 16K km. 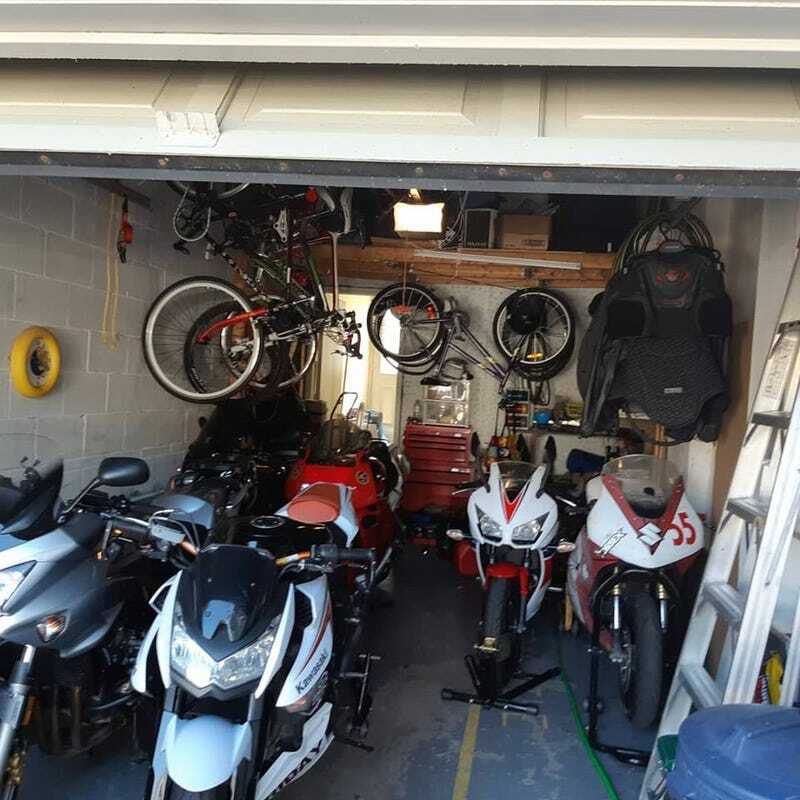 bike is to be sold to a buddy, but she will be stored here. funny enough, i now have 1 of almost every kind of mass produced motorcycle engine. 2 I4s, 1 V4, 1 I2, 1 V2, and this single. I need to get a triple in here and then a 6 to complete the gang.